This is an index of Wael Abdelgawad's fiction stories published on this website. Pieces of a Dream, by Wael Abdelgawad. 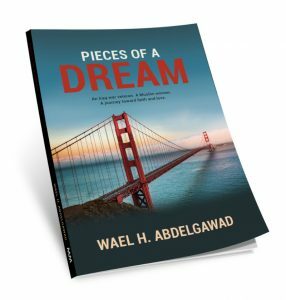 Read Wael Abdelgawad’s latest novel, Pieces of a Dream! Available for purchase on Amazon.com. Compared to the online version, the novel is three times longer. How does Louis’s family react to his transformation? Who is the disturbing figure from his past who carries a grudge against him? How can Louis help his father escape a crushing gambling debt? These questions and more are answered in the novel. Available in paperback and ebook formats. Louis is a war veteran and cab driver. One day he gives a ride to a Muslim woman and begins a conversation that will change his life. Louis struggles with his attraction to Kadija and Islam. 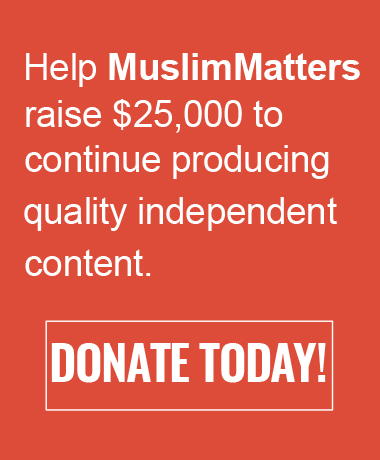 Would becoming Muslim be a betrayal of his country and his brother soldiers? 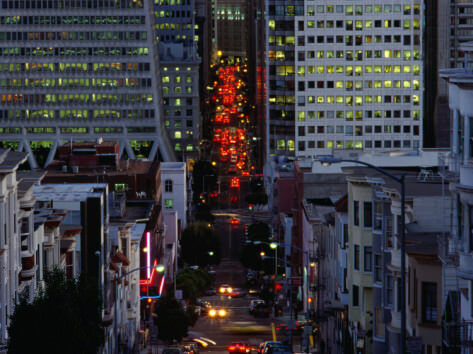 Jamilah is a young Palestinian-American bike messenger in San Francisco, until her bike is stolen. Without it she cannot work. Desperate, she makes a “deal” with Allah – but can she keep her end of the deal? Hassan is a bike messenger with a mysterious past. One day he makes a delivery to the Lebanese consulate and his past catches up with him with a vengeance. Now he’s fighting for his life and praying for the safety of his friends. Is it Other Than Allah That You Fear? Muhammad is a young dispatcher at a courier company, content with his life of work, collecting toys and hanging out with friends. When his estranged and abusive father shows up out of the blue, is it more than he can handle? Hassan’s story continues, as the truth about his past is revealed. Pursued by the Crow, betrayed by a friend, where can he turn? The final story of the series, featuring survival, love and death. Zaid Karim is a an ex-convict and private investigator in Fresno, California. He is broke, separated from his wife and child, and facing a growing pile of unpaid bills. When he’s hired by an elderly Muslim couple to find their missing granddaughter, he quickly learns that the client has lied to him, and that finding the child will mean confronting the ghosts of his past, and risking his very life. New chapters appear every Tuesday. However, I am writing the novel as I go, so there may be some Tuesdays when the next chapter is not ready yet. Also, this chapter index is only preliminary. It will likely change before we’re done. How Did My Husband Die?